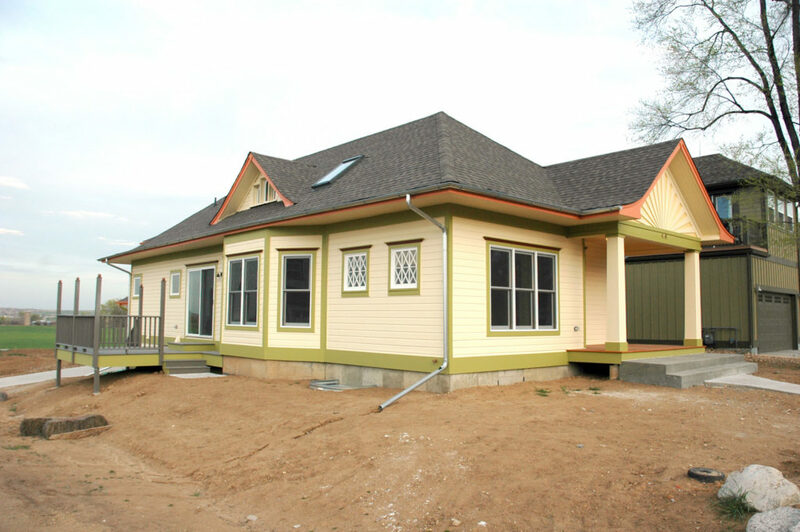 Bateman House – 6000 Bees LLC • Homesavers, preservation contractors, consultants • Lafayette, Colo. 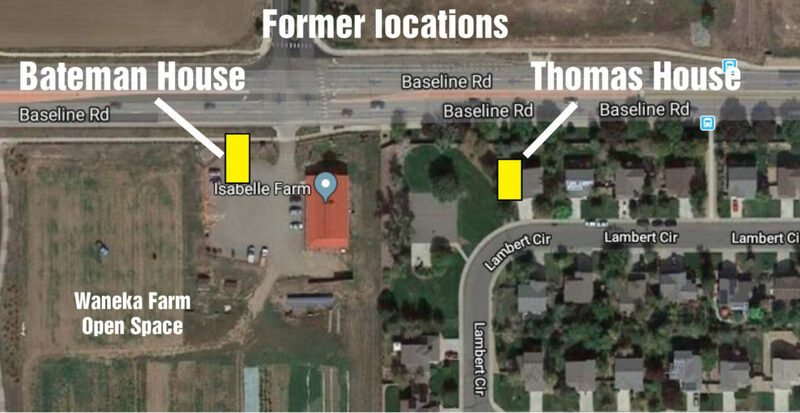 The relocated home at 456 N. Finch Avenue originally belonged to Keith and Lorraine (Thomas) Bateman and was moved in 2005 from the Thomas Farm at 10358 Baseline Road, which is near Greenlee Reservoir. Lorraine Bateman (1935-2004) was a granddaughter of Anna Waneka Thomas. 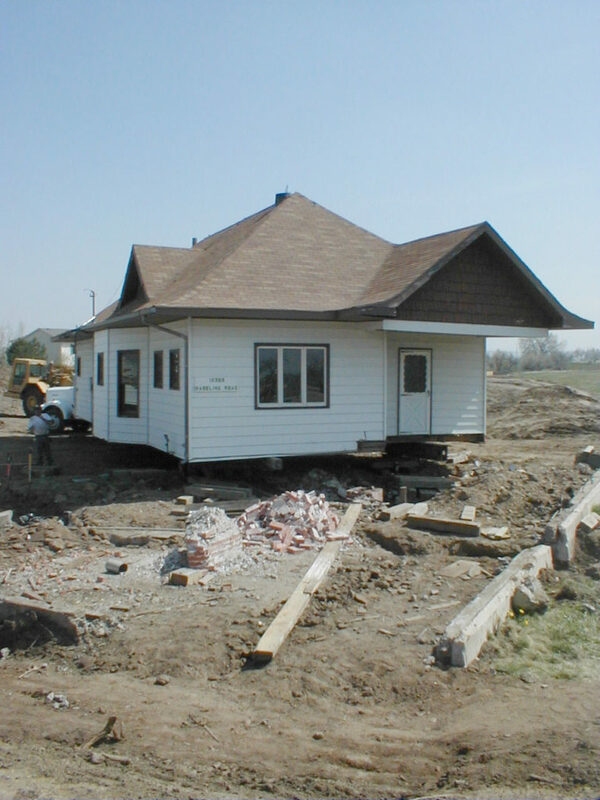 The 1930s Craftsman-style Bateman House sat on steel beams for a year after it was moved, but was placed on a new basement foundation, gut renovated and a small two-story addition now provides access to the renovated attic space. 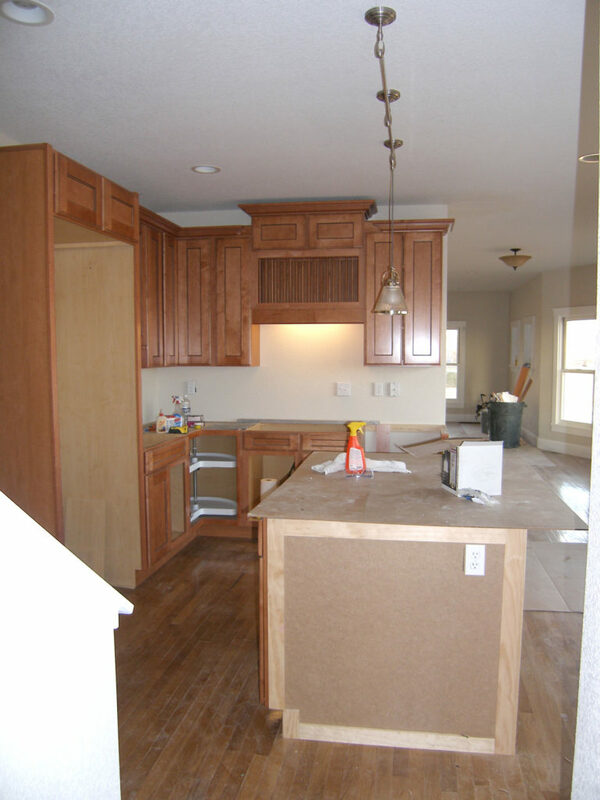 This is a really nice 1,400 sq. ft. home. 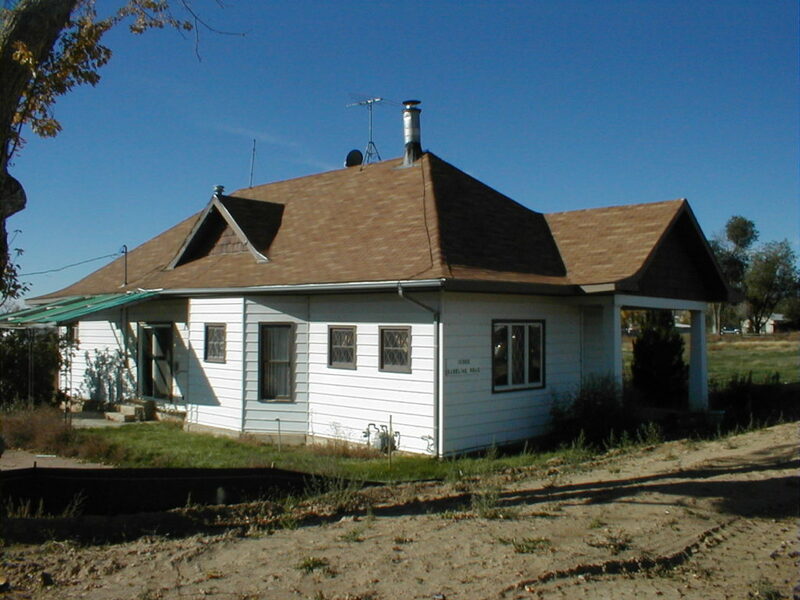 The Bateman House at its Baseline Road location, which is now the Isabelle Farm retail location just north of Waneka Reservoir. 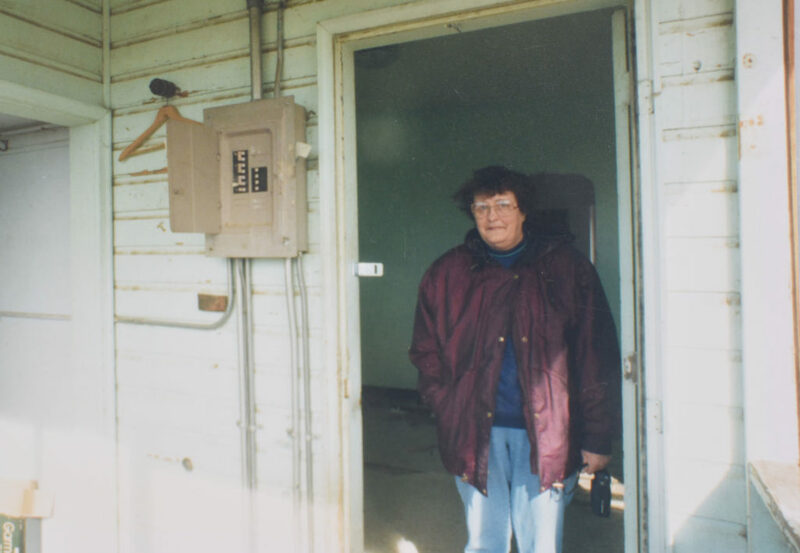 Lafayette resident Lorraine (Thomas) Bateman pictured in 1995 at the Thomas House, which belonged to her grandmother Anna Waneka Thomas. The Bateman House ready to move. 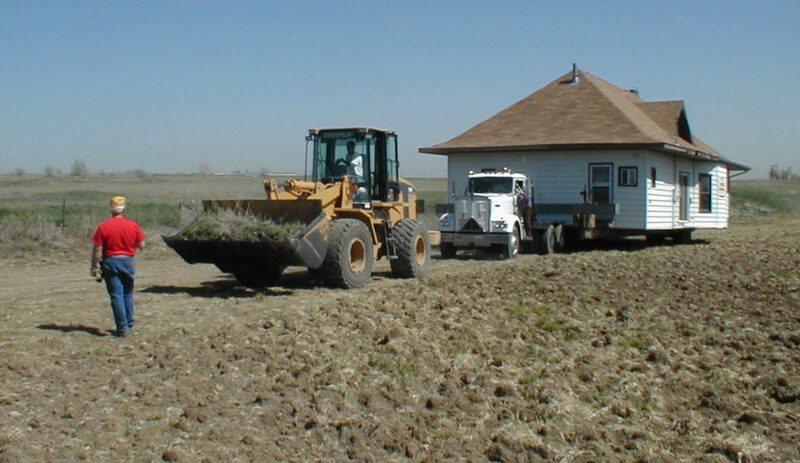 Contractor Bill McKee uses his loader to help mover Tom Whitlock pull the Bateman House across Chuck Waneka's field. 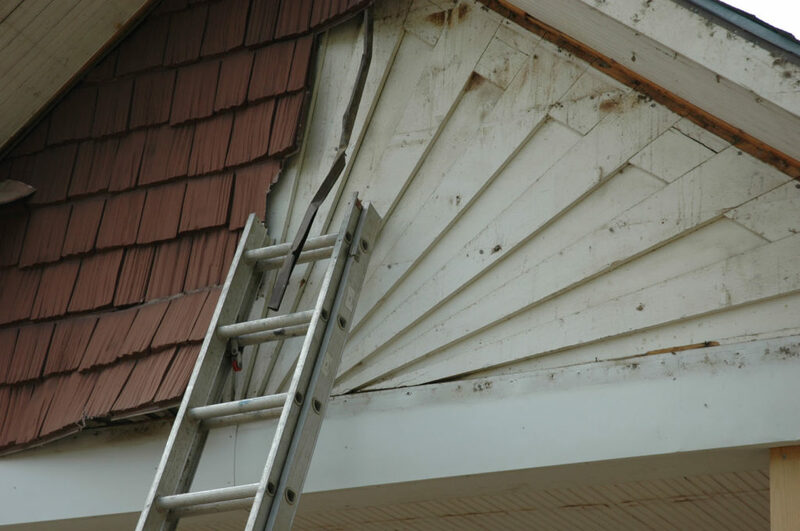 The sun ray detail above the front porch at 456 N. Finch was hiding under the aluminum siding. The renovated kitchen at 456 N. Finch in progress. 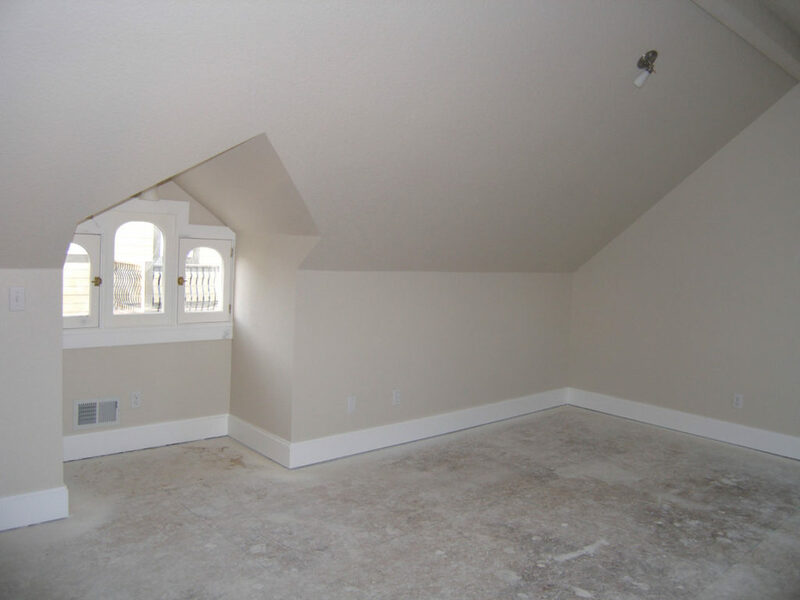 The attic is repurposed into ample living space. 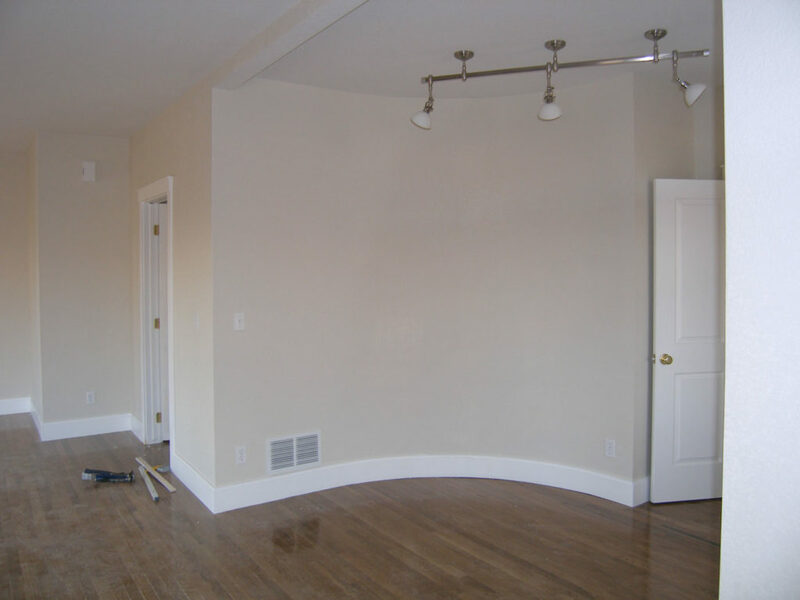 A curved wall detail that is part of the entry foyer. Pictured during renovation. The completed 456 N. Finch, pictured in 2008.